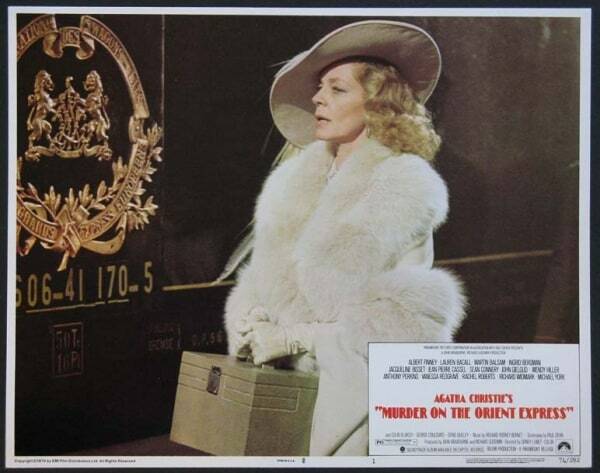 Murder on the Orient Express is probably THE classic Agatha Christie story, and the 1974 feature film starring Albert Finney, Lauren Bacall, Ingrid Bergman, Jacqueline Bisset, Sean Connery, John Gielgud, and Vanessa Redgrave is one of the classic screen adaptations. I saw the recent Kenneth Branagh version that I thought was acceptable, so I wanted to see how this one stacked up. As a film? Sure, the ’74 version was fine? The opening was so heavy-handed with all the backstory on the Armstrong kidnapping that underpins the current-to-the-story murder; I suppose I wouldn’t know how that tied in if I didn’t know the story, but it was so randomly obvious. I’m never sure how comic the character of Poirot is supposed to be. 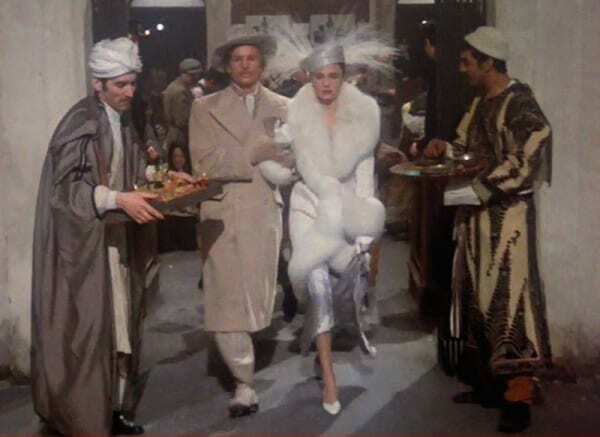 I quite like Peter Ustinov’s take; Albert Finney was so unsubtle that it just felt stagey. Nothing sucked, I just didn’t feel any major emotional connection to any of the characters or story. The costumes do read as 1930s and not 1970s, thankfully, and were character-appropriate but not in any way that bowled me over. Again, it’s all fine? 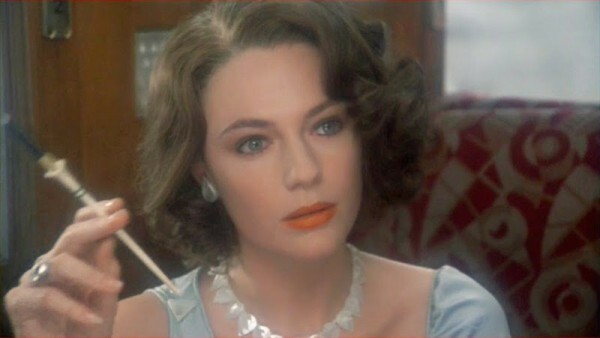 Jacqueline Bisset as the reclusive-yet-ultra-fashionable countess. 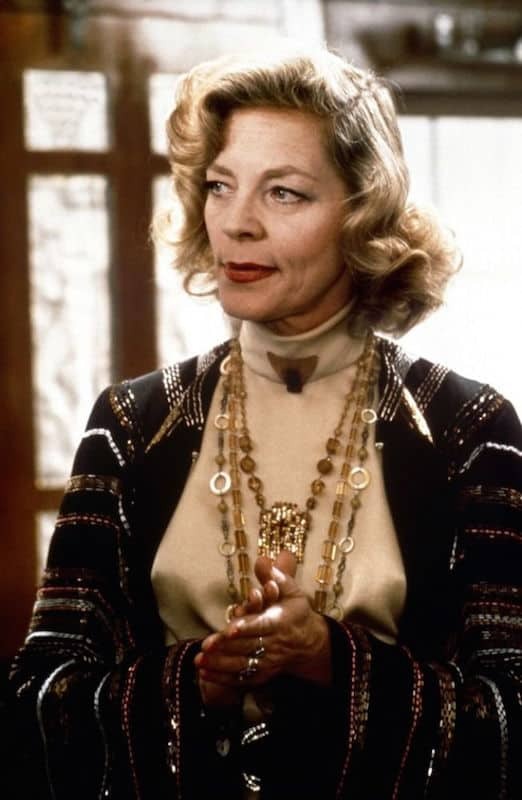 Compare to the more earthy Mrs. Hubbard (Bacall). Ok, somewhat 1970s here. There’s probably no good way to handle the “ooo foreign train station,” but a bunch of pushy sellers seems heavy-handed. 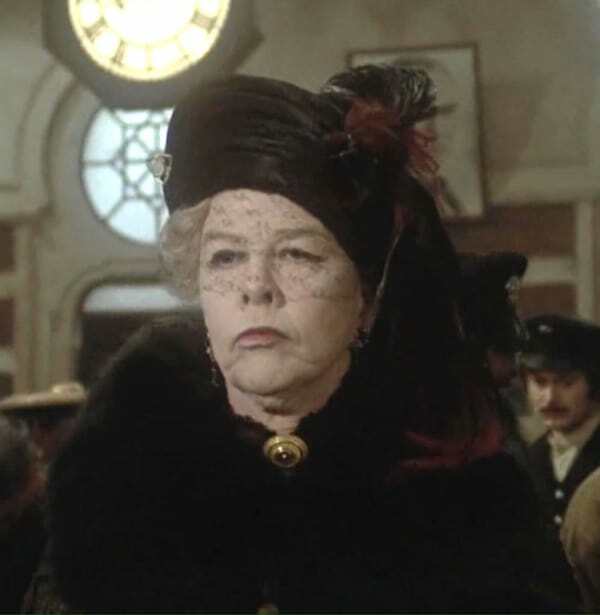 Mrs. Hubbard seems just as glam as the other ladies when she boards. 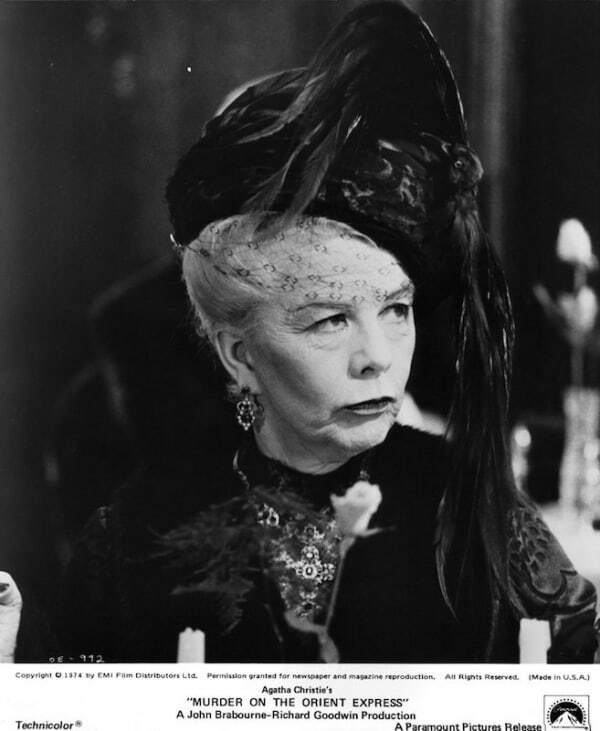 I felt like Mrs. Hubbard was too tastefully dressed for her brassy, loud character. SO MUCH soft focus on the ladies! 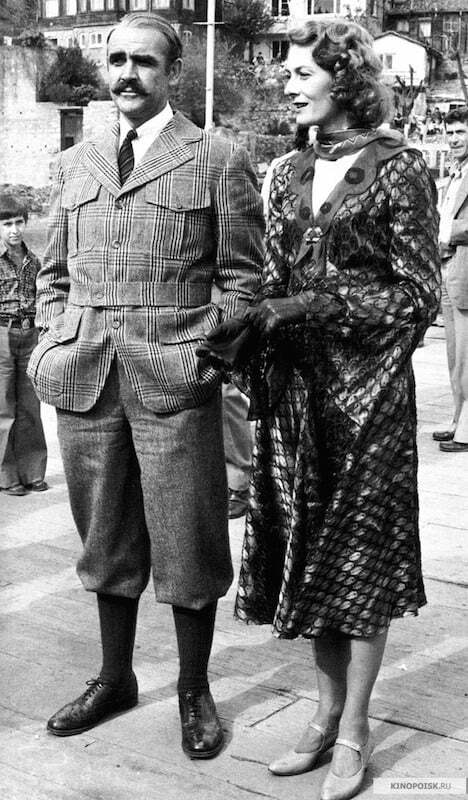 Princess Dragomiroff’s look was way too heavy-handed. She had CORPSE levels of makeup on. It was Hammer Horror level. Better in black and white. Miss Debenham got lots of prints; the colonel was very sporty. 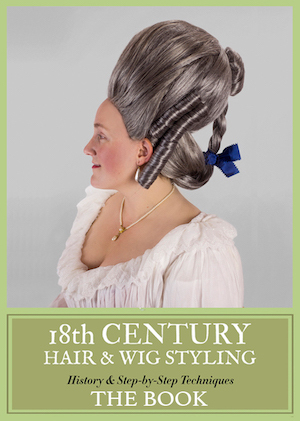 I was just glad Redgrave’s hair didn’t look wiggy. Great preppy look on McQueen (Anthony Hopkins). Lady’s maid Hildegarde was very prim. 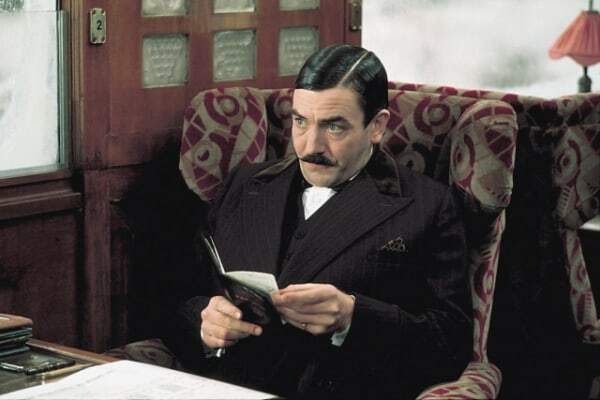 Finney as Poirot definitely looked the part. The shots got very crowded and claustrophobic. I can see why the Branagh version reset the Big Reveal. It felt anticlimactic to have everyone just shoved into one car. 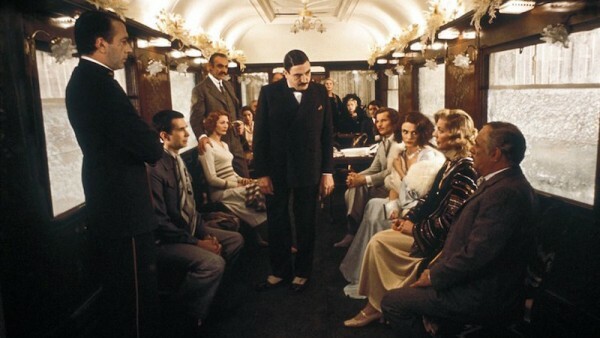 What’s your take on the 1974 Murder on the Orient Express? Should I have gotten more excited? 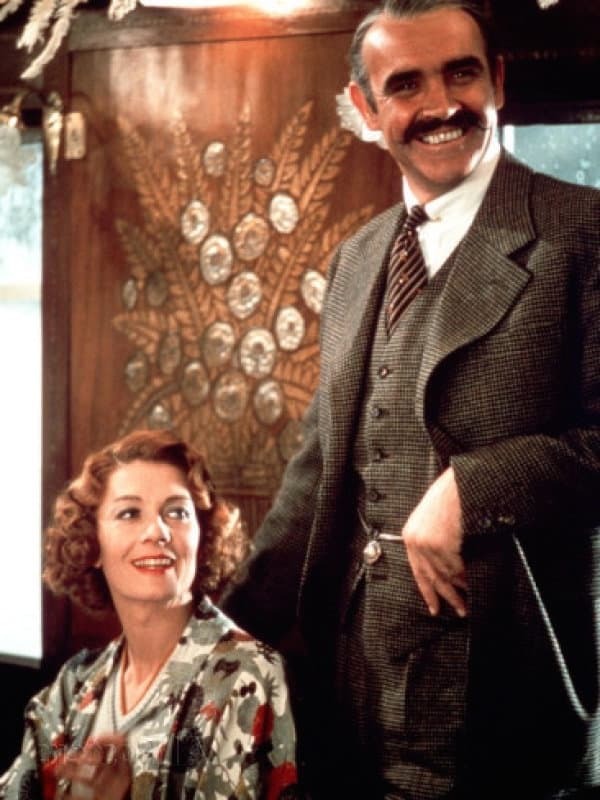 My favorite Murder on the Orient Express is the episode version starring David Suchet. The opening scenes they used made the conclusion of the episode make more sense. Nice overview! BTW that’s Anthony Perkins as McQueen, not Anthony Hopkins. I prefer ALL the David Suchet versions. He truly inhabited the character. And the clothes and settings were always impeccable. Same. David Suchet was and will always be Poirot. 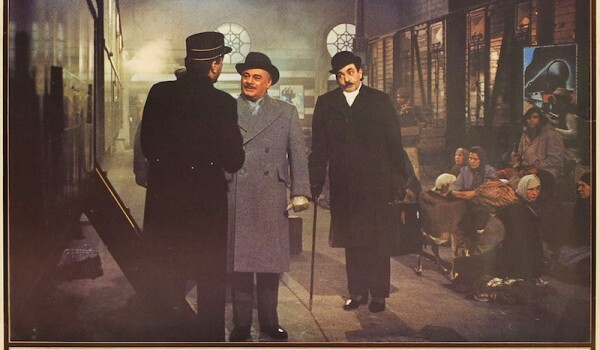 Christie’s grandson claimed that Suchet was the only actor who got Poirot right. Eh . . . I don’t agree. Not always. Is it humanly possible for Lauren Bacall NOT to look elegant? I don’t think so. Some of the costumes are lovely, but a bit too stylized for my tastes. And the men’s haircuts – especially for the extras – were a tad long for a 1930-1935 setting. 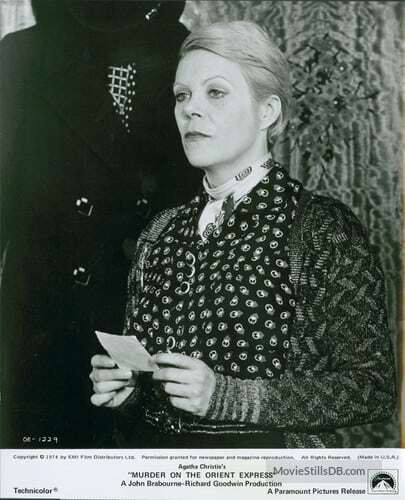 This was my introduction to Christie- I saw it when I was about ten. I completely fell in love with the costumes at first sight and though my parents told me to go to bed i just quitely stayed in the corner of the sofa- and in the end they let me. I loved it so much, and it was not a good idea to re-watch it a couple of years ago- I found Albert Finney’s Poirot unbearable! But I stll loved Luren Bacall and Ingrid Bergman. 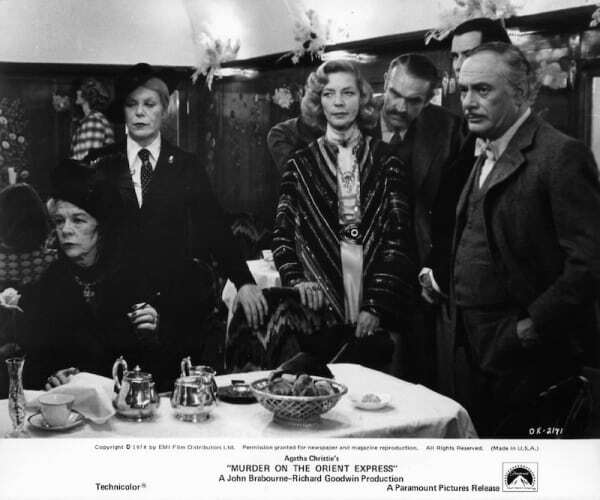 I just watched this recently and thought they did a good job overall but Albert Finney’s Poirot was almost shouting his lines at the other characters! It was really over the top! 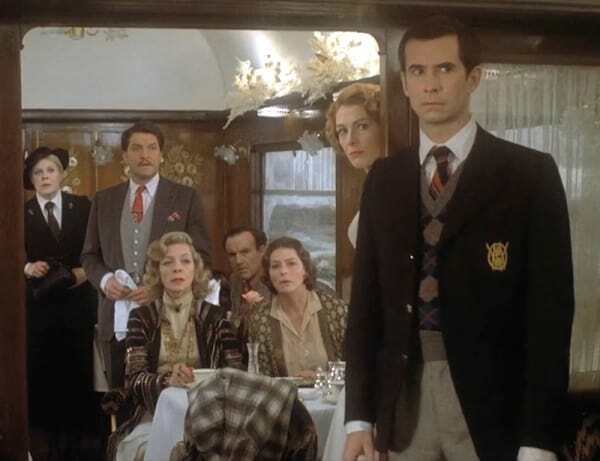 And it was fun to see all of the other famous actors – Anthony Perkins’ character talking about how he loved his mother made me giggle. David Suchet’s Poirot is my fav but I do love Peter Ustinov’s Poirot in Evil Under the Sun.